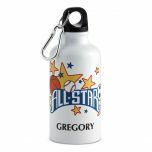 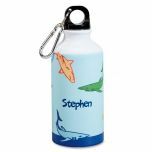 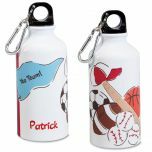 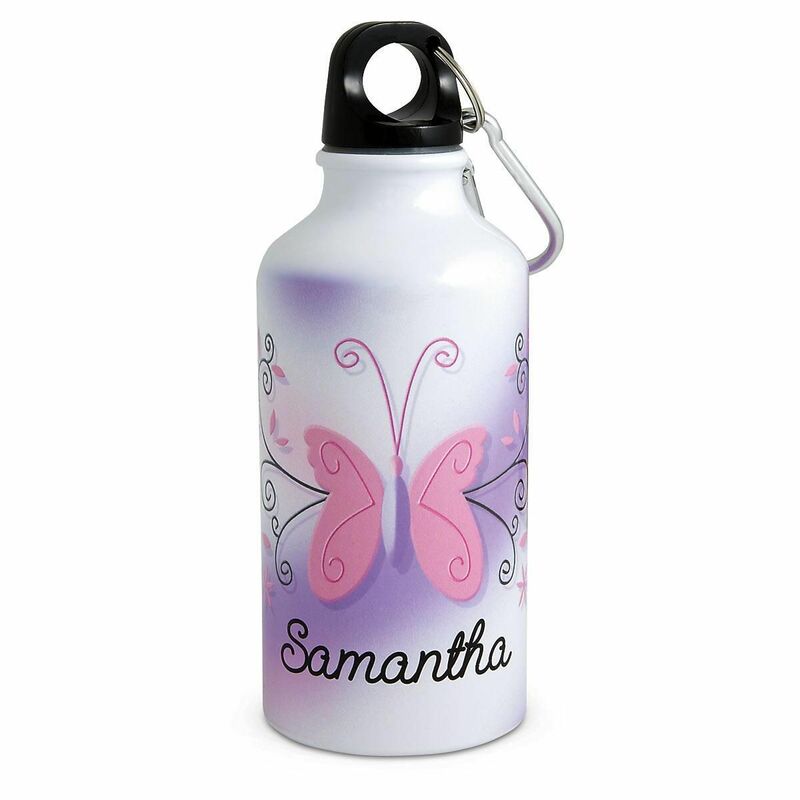 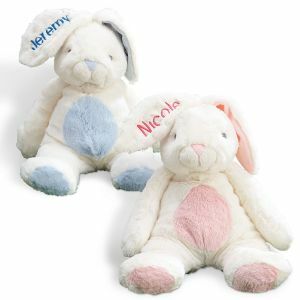 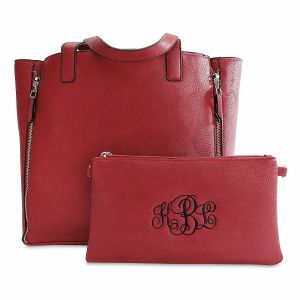 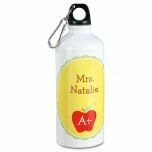 Kids will love having their very own water bottle to take with them everywhere they go....to the beach, day trips, sports practice - they even fit in lunch boxes or sacks! Each 14 oz. 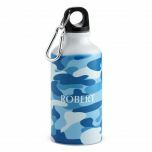 aluminum bottle is about 2 1/2" diameter and 6"H, including plastic screw-off top with attached clip.